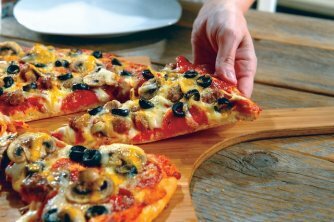 Take and Bake Pizza in Durango! We start with the dough, made in the store daily and topped with 100% real mozzerella, hand-sliced veggies and butcher-quality meats. We come in early to mix, made-from-scratch dough, and chop our fresh veggies. These extra steps create the freshest pizza so you can proudly serve the best bake-at-home pizza to your family. We believe the best pizza is baked at home and served hot out of your oven. 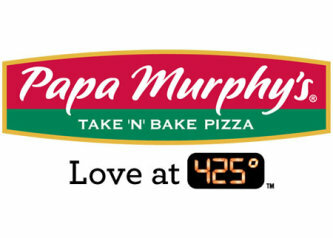 Experience the Best Pizza Chain in America as rated by Zagat 2012, 2011, and 2010 National Restaurant Chains Survey. 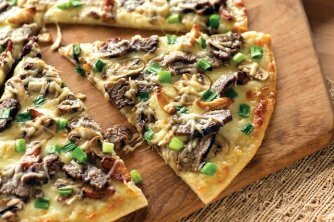 Try our Signature pizza for your family pizza night. Enjoy the perfectly-topped classic combinations that made us famous. Go ahead and grab another slice of our delite® pizza! These unique combinations on our crispy thin crust are flavors you can feel good about with 25% fewer calories and 35% less fat than our Original crust pizzas. 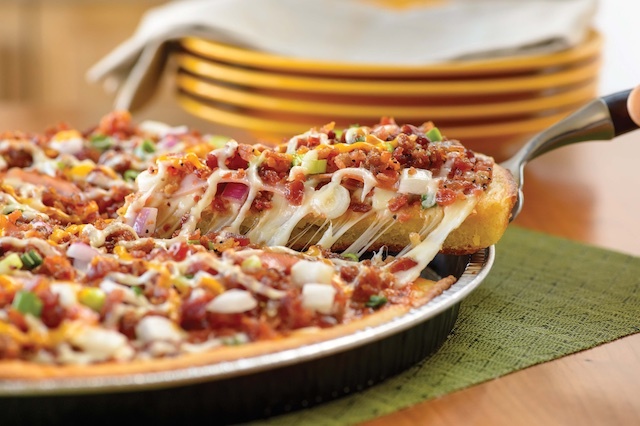 Feed the crowd with our gigantic Stuffed pizza. 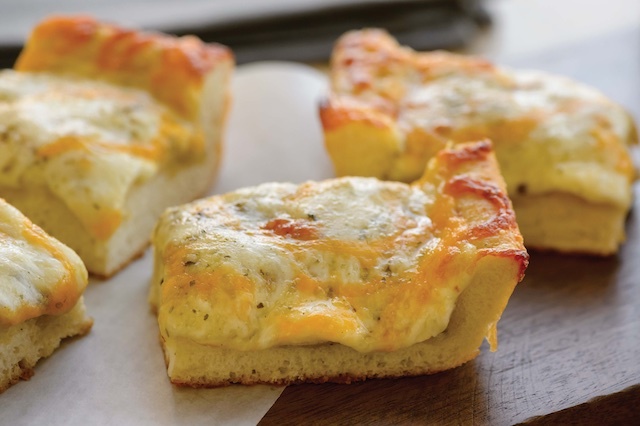 This 2-layer, 4-pounder features our heartiest recipes stuffed between two layers of fresh dough. Don't see your favorite? Don't worry! 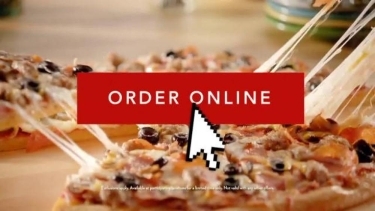 Create Your Own bake at home pizza from any of our fresh pizza toppings. We've got over 25 fresh toppings to choose from!